I had heard it was going to be complicated to get to Burma but for over a year it had been my dream destination. “The people”, Seth said, “you must go”. So I found a Burmese Embassy to visit in Kuala Lumper (on mainland Malaysia), and planned a time to purse the ministry in order to attain the document which would allow me 30 days of travel inside that majestic country. The visa, a loaded words like abortion or taxes — Your paperwork must be in order, it’s time consuming, expensive, there are multiple kinds depending on where you’re from and how much money you have, and it’s wildly tempting to hire an expert instead of doing it yourself. I allotted 3 weeks to court the consulate. My train from Singapore arrived in Malaysia at 7am where, after spending several hours trying to exchange Australian dollars (which no one there had heard of) into ringgits (which everyone there had heard of), I headed to the embassy where I showed my ID, spent more time waiting than anything else, filled out paperwork, waited, presented paperwork, waited, left for the night, came back, took pictures, photocopied documents, printed documents, bought lunch around the corner, handed over my passport, paid, smiled, and waited. Also, it was mango season. For those of those of you who know what that means to me. Cool(ish) air, great outdoors, and all the tea leaves a girl could want. 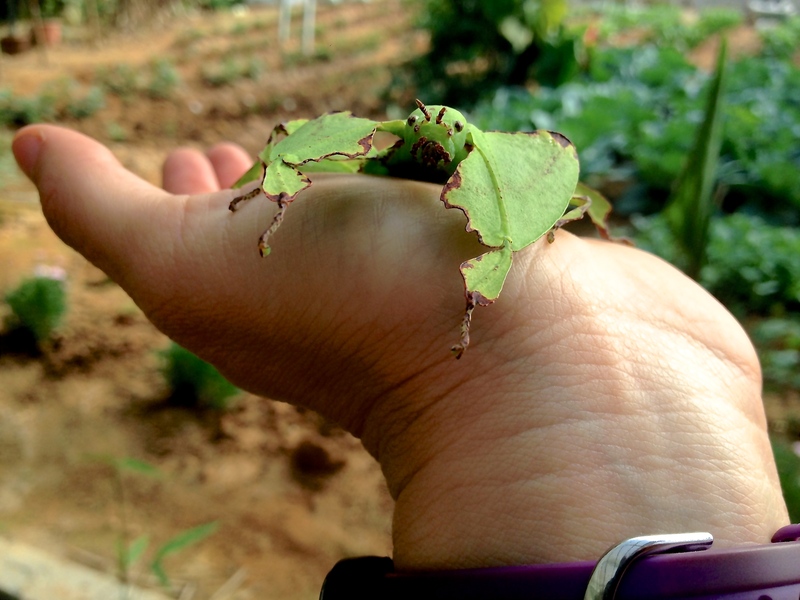 I settled in the Cameroon Highlands for almost a week, hiking, writing, picking strawberries, catching bugs, running in the rain, learning about tea plantations, and visiting a moss forest (!). White, green, and black tea all come from the same plant — the difference is when and how the leaves are harvested. I hitchhiked to a remote (read: overgrown) rock climbing spot, stayed in Kota Bharu, Malaysia’s most socially conservative city, dressed like a local but still didn’t fit in, caught a ride with a brave, single woman teaching maths at the local University, toured around with a friendly bloke who bribed a police officer to get out of a ticket, met the sweet, talented, champion yo-yoer, KJ in KL, (shout out to our link, Kim! 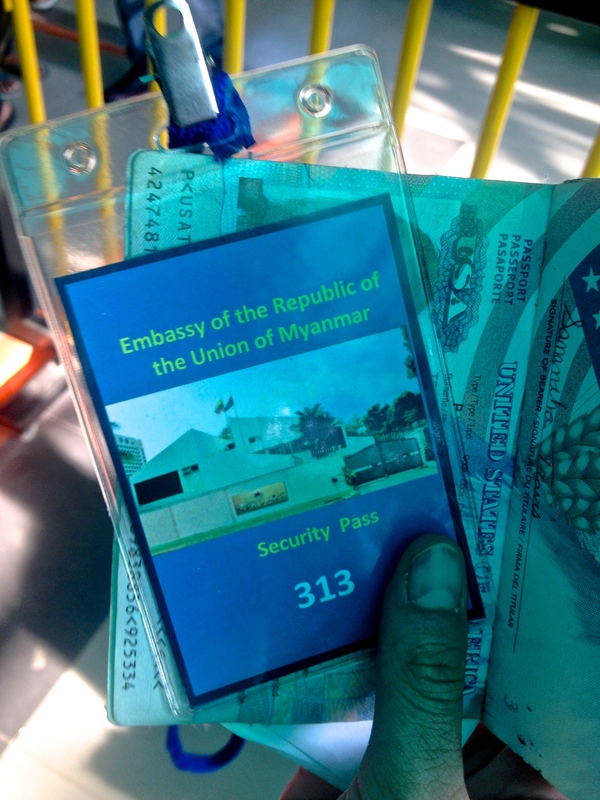 ), and showed off my Burmese visa for anyone who showed interest. Yes, there has been a lag time posting this blog, I’m working on remedying that.